[NEW SERVICE] The e-commerce boom in recent years brought tremendous time and cost savings to travellers and holiday-goers especially with aggregators and travel portals. And now there is a new service, to connect you to local tours from all over the world! See, the usual holidays plans are either "free and easy" aka. you plan yourself with perhaps land tour from tour packages or just plainly tour packages from tour agencies. KKday aims to change that by offering customised itineraries and travel activities and creating unique travelling experiences. 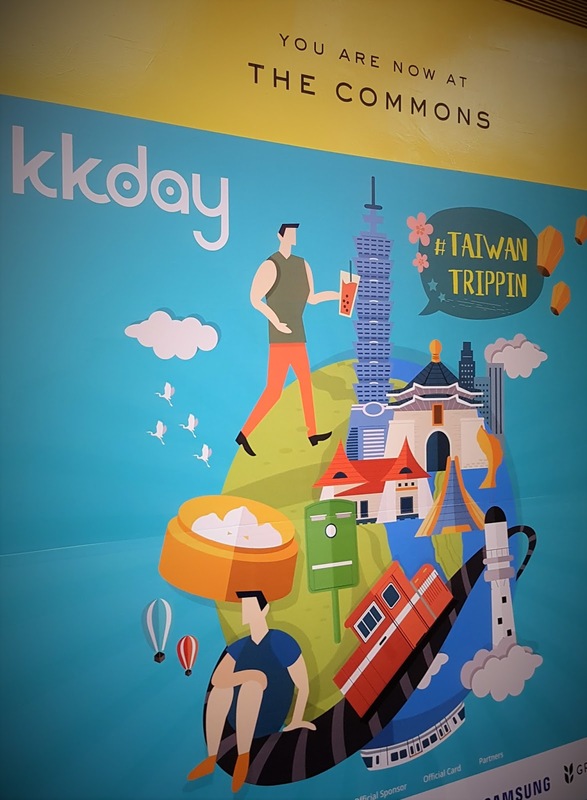 Headquartered in Taiwan, KKday is a local tour ecommerce platform offering 6,000 travel experiences from 53 countries, 170 cities. 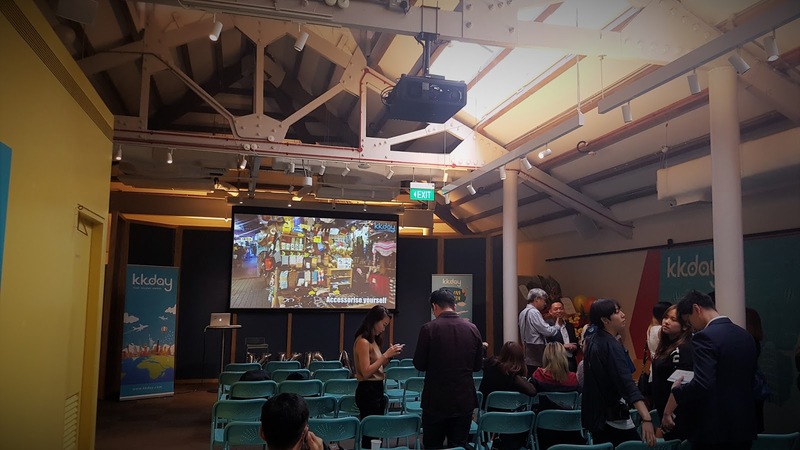 In conjunction with the media launch on 6th October 2016, hosted by Paul Twohill and KKday’s CEO, Ming Chen, who flew in from Taiwan, KKday’s successful debut event in Singapore was complimented by the announcement of their exciting campaign - #taiwantrippin. Find more details below! A nice start for KKday! 2. You'll get to bring along 3 of your best friends on this epic adventure. 4. You will be recognised as KKday's Travel Ambassador 2017.